My food art is best seen over at my Instagram profile or in my portfolio but here's a quick overview of my style. I make everything from animals, to various figures, famous characters, travel monuments and artwork recreations. Fantastic Ida - I just knew you would come up with something one day! Keep up the great work! Ida, all are very nice. Great, I love!! The collection of The Art Toast Project is amazing!! I like ALL ALL ALL! but the Bird Tree is beautiful. Discover you have been a nice birthday present! My son loves animals, and these are so cool and creative! Thank you for providing my 4 year old son and I with beautiful food art. He asks every day if there is something new to see. He is in love with fruits and vegetables and we like to make it fun! Dear Ida, I am a mom in Taiwan who likes to make breakfast for my 8-year girl every school day. I am sharing yours in my pinterest. There are also my own breakfast and some others I pin from the other blogs. I am very glad to see yours ... very marvelous! You are really an awesome artist. Can I feature your art on my website ? These are incredible, you're such a talent! Thanks for sharing! Wow very entertaining post. Ive notice that there are many Cheap 1300 Numbers that giving to a business to give them many clients. Most busineses are using smart numbers to easily remember by their clients most especially on restuarant and food businesses. Amazing! That is true art! Very interesting blog! Those are testy food. Thank's for sharing this. 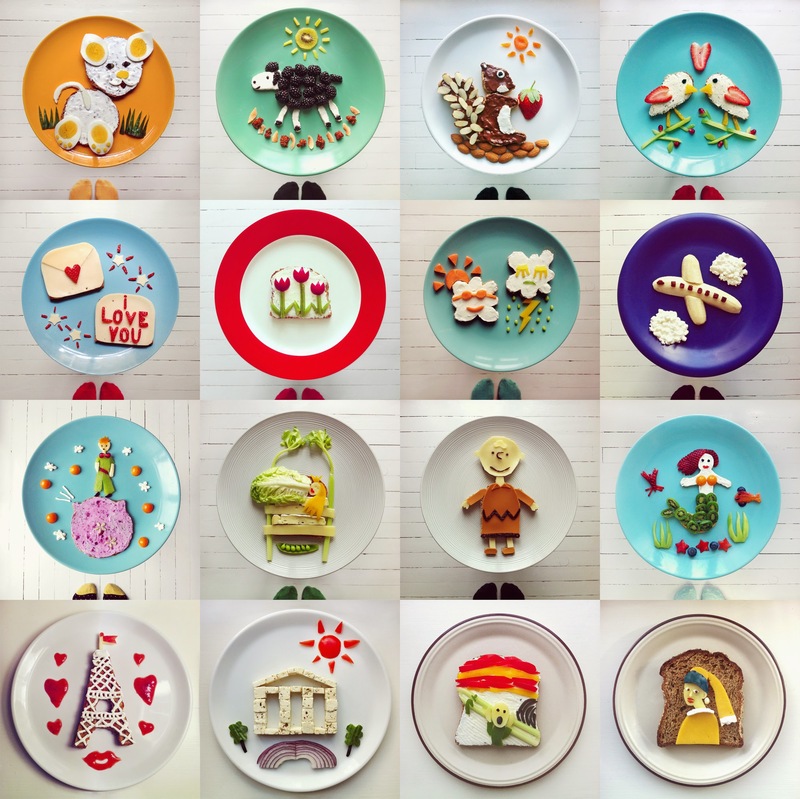 Instagram food artist and enthusiast based in Oslo, Norway. I believe that food should be fun, tasty and for the most part healthy. This blog will provide some background for my Instagram work. Find me on Instagram as IdaFrosk (or at instagram.com/idafrosk). 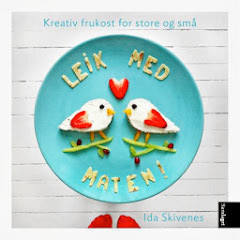 Ida Skivenes © 2018. Simple theme. Powered by Blogger.